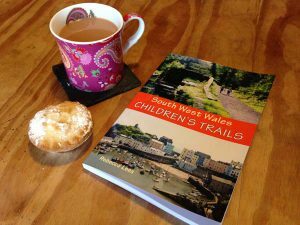 The first of two books of family walks across south Wales, South West Wales Children’s Trails features 20 coastal, countryside and town trails. 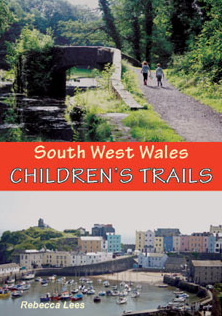 Many are toddler and pushchair-friendly whilst others are more challenging routes for older children. Just remember… it’s not a walk, it’s an adventure!